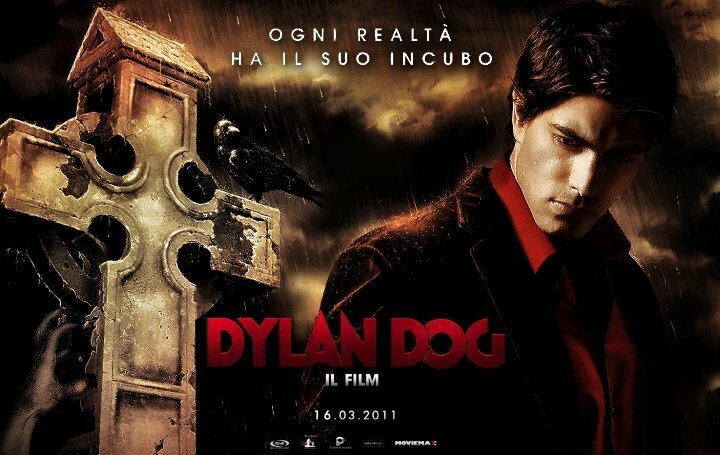 We implore you to check out some of the most intriguing innovations in zombie culture in Dylan Dog: Dead of Night, director Kevin Munroe’s film adaptation of the popular Italian horror comic, Dylan Dog. 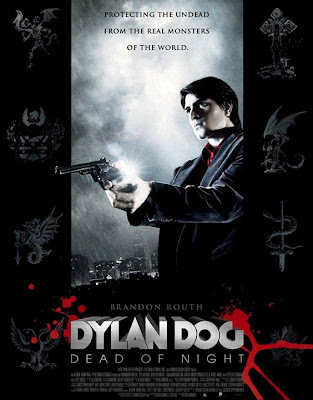 To be precise, the Zombie of the Week honor goes to Being Human's Sam Huntington in his role of Marcus Adams, the newly dead zombie sidekick to the eponymous detective played by Brandon Routh. But more importantly, the film's innovative depiction of the Undead is one of the most intriguing aspects of the film. 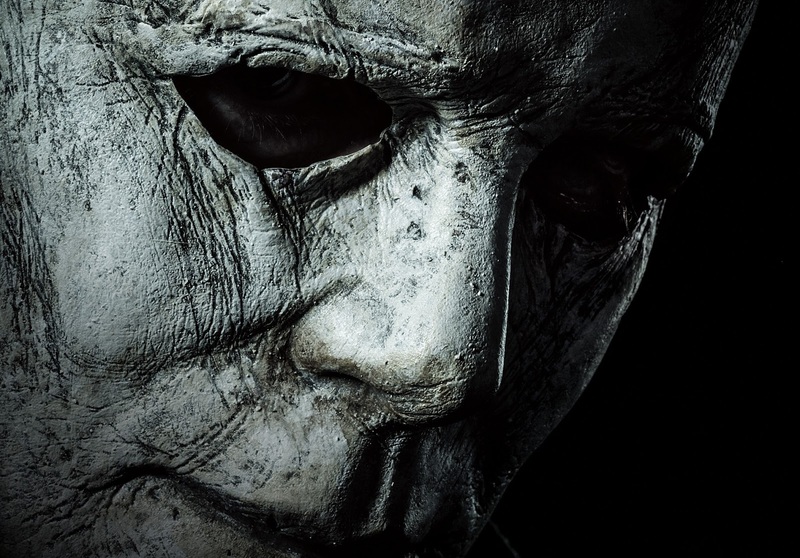 Based on what I saw in the trailer, the list of undead accolades goes on and on. Just like what Marcus Adams said..."Zombie Power!" 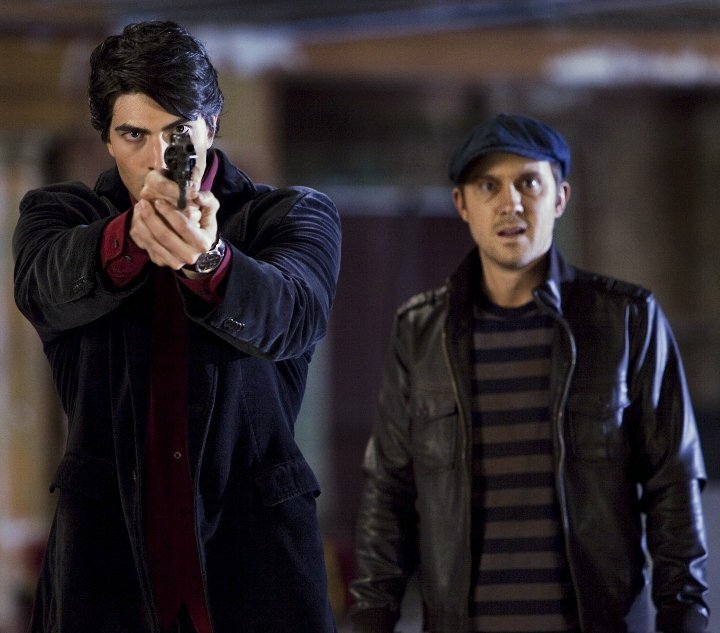 Here's Brandon Routh (Dylan Dog) and Sam Huntington (Marcus Adams), in a production still. Enough rambling about the undead aspects of the film. 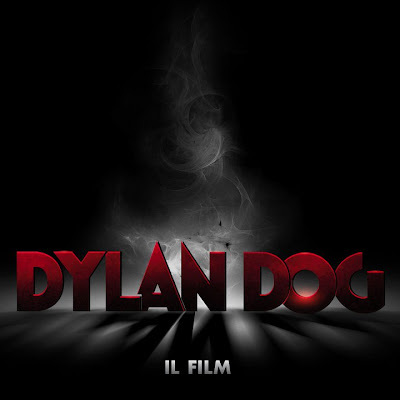 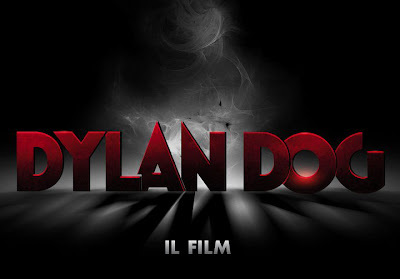 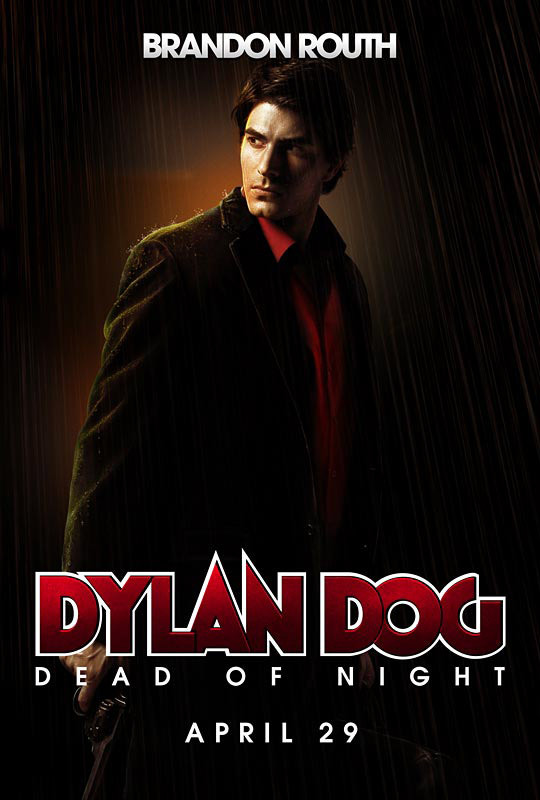 Based on the Italian comic book Dylan Dog created by Tiziano Sclavi and published by Sergio Bonelli Editore, Dylan Dog: Dead of Night is directed by Kevin Munroe. 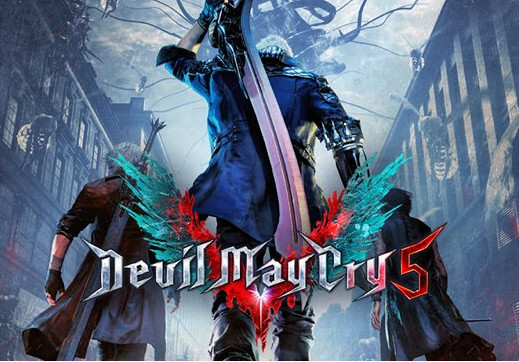 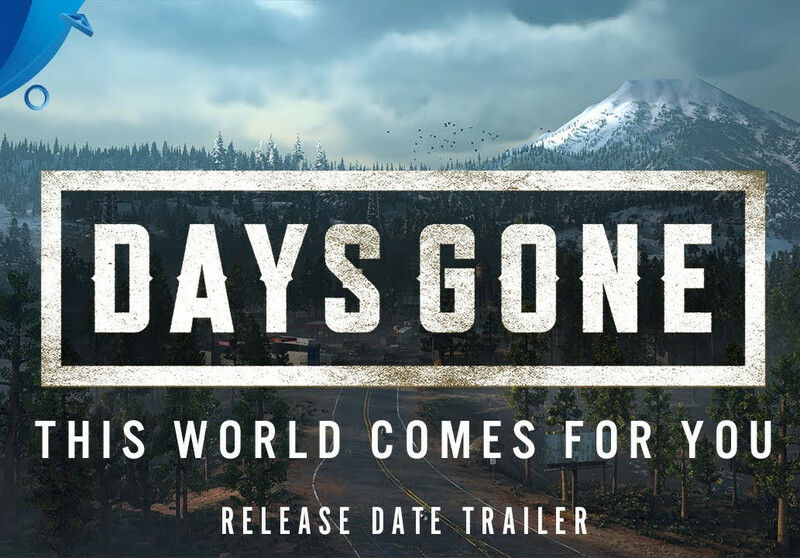 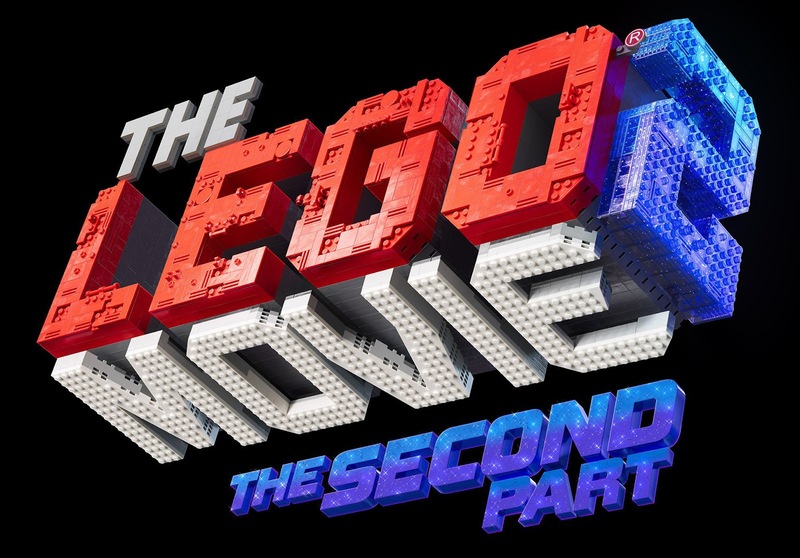 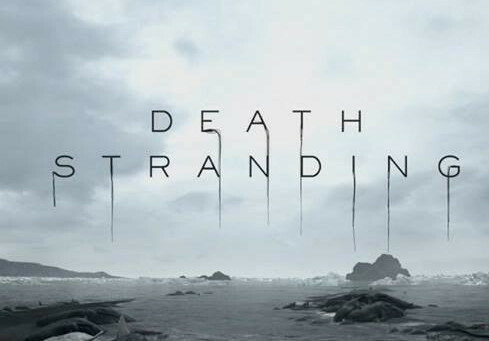 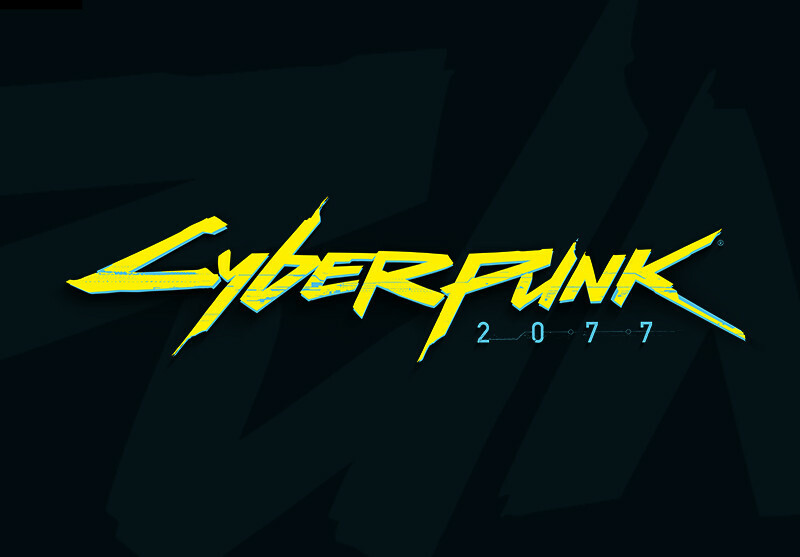 While a release in Italy on March 16th was announced some time back, the official release date in US has only recently been confirmed, with a scheduled opening day on April 29th. 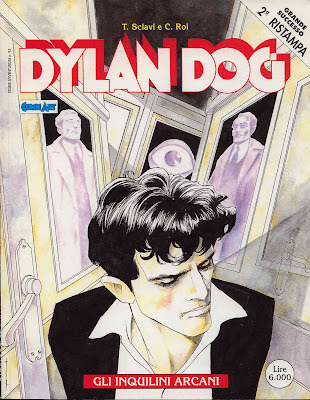 In a film market over-saturated with comic book-based project, we can certainly understand the hesitation in bringing the film to the US given the source material's relative unknown status in the US market. 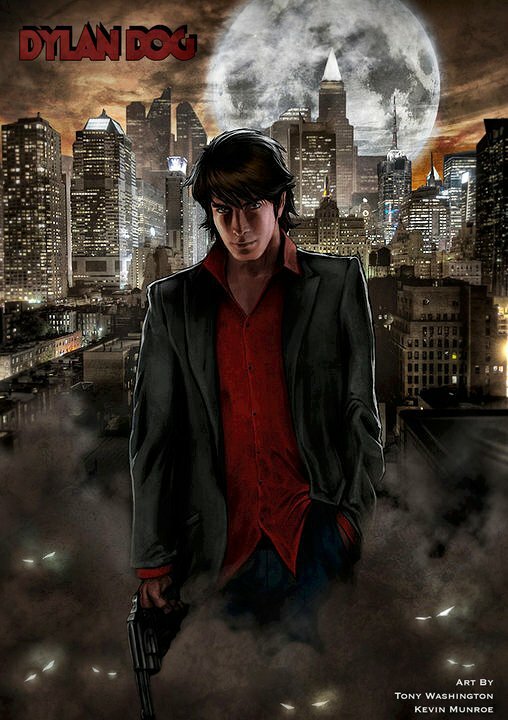 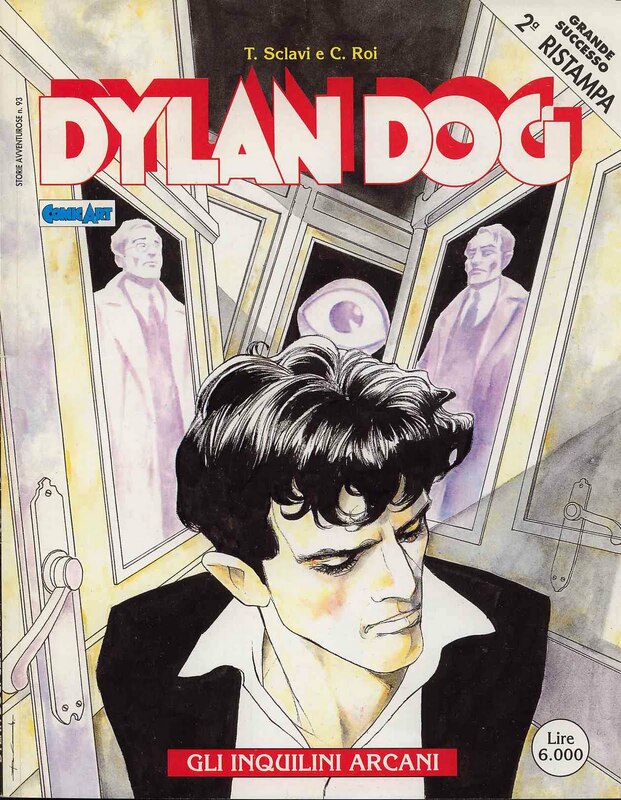 Dylan Dog is the world's only paranormal investigator. 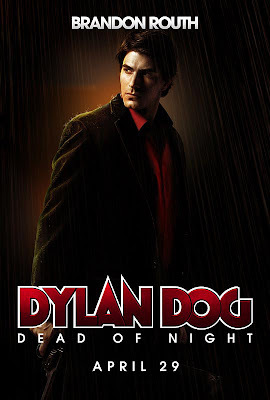 He hardly moved to New Olreans to escape a life made of nightmares. However, nightmares will find him again. A missing artifact, a beautiful heiress and a brutal murder conspire to drag him back into the dark world of the undead... Have you ever wondered if the person next to you was really part of your world? 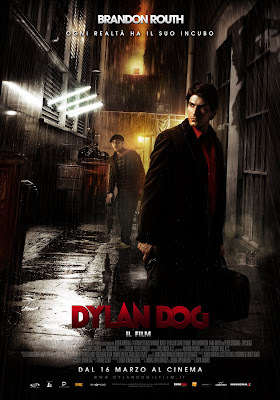 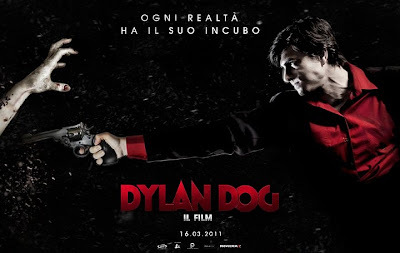 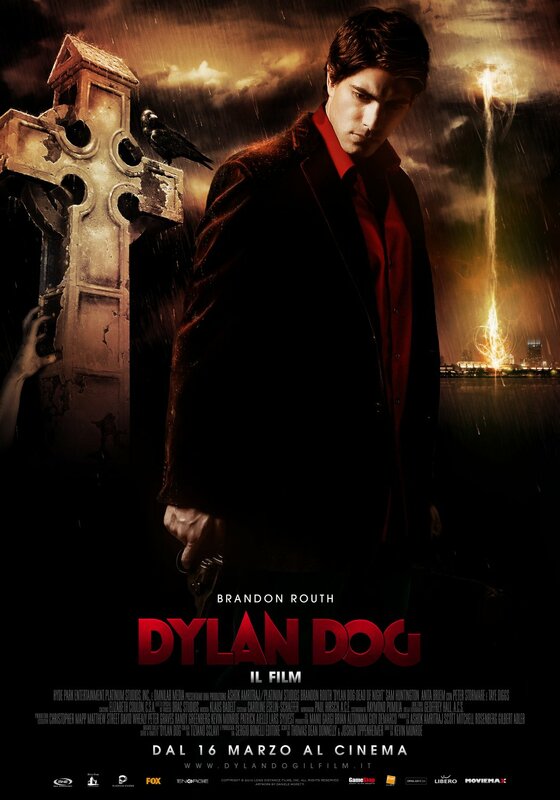 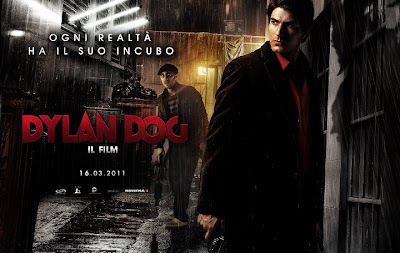 The horror comedy stars Brandon Routh as Dylan Dog, Sam Huntington as Marcus Adams, and Anita Briem as Elizabeth Ryan. 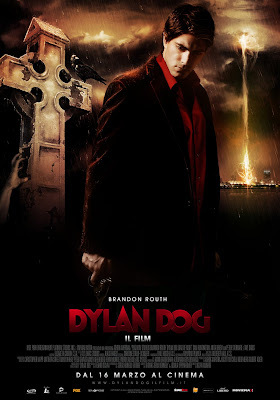 Interestingly, Kurt Angle, a name no professional wrestling fans are unfamiliar with, was also credited with the role of "Wolfgang" in the film. 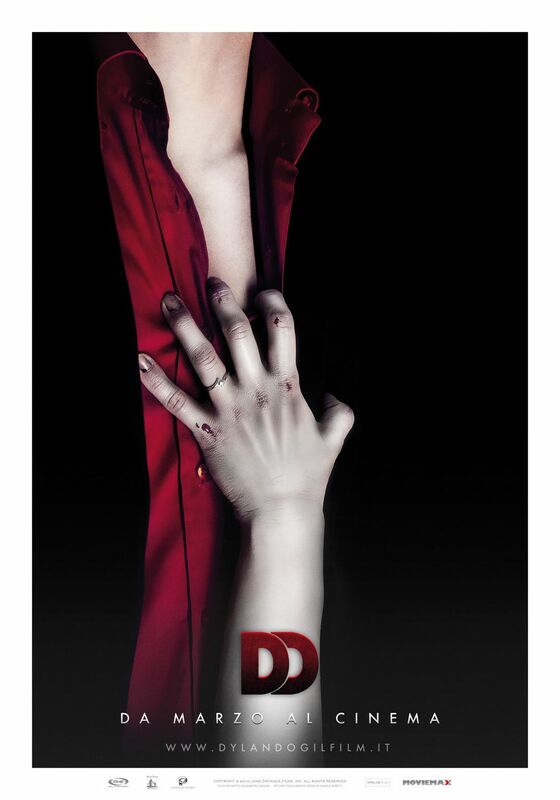 A vampire wrestler, perhaps. 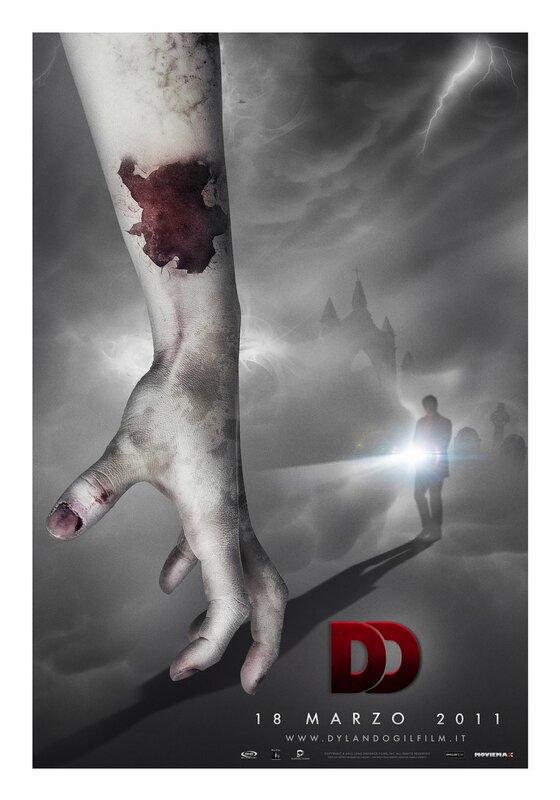 Here's the trailer that I have mentioned with all the zombie-pun jokes inserted. And here's the Italian trailer. 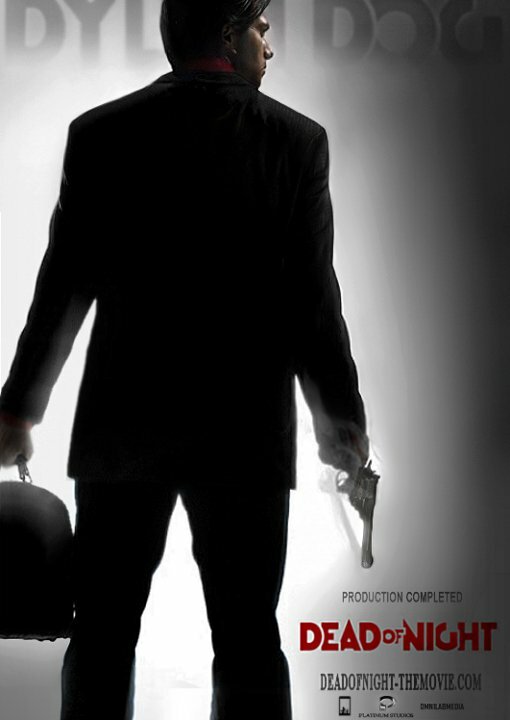 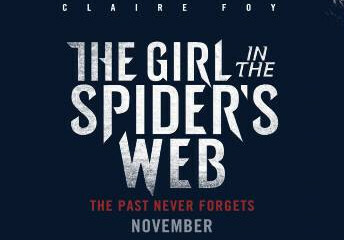 Quite a number of posters to the film have been released thus far. 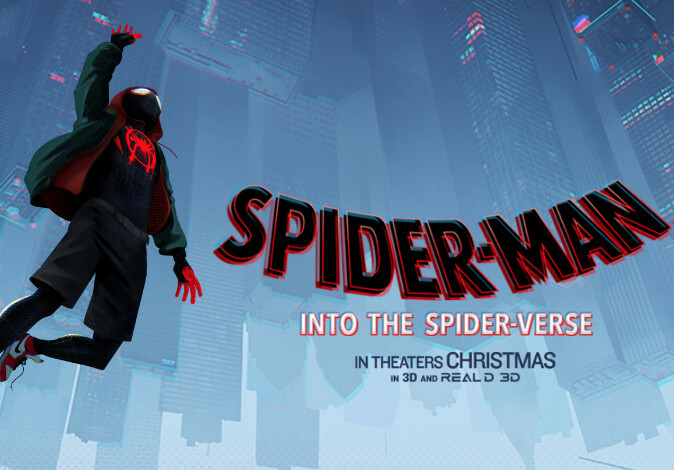 Hit the jump to check out these posters. 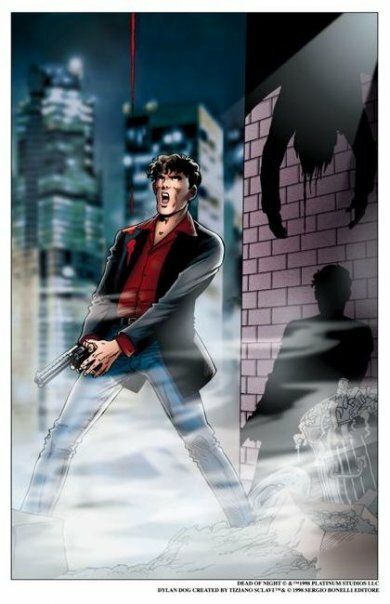 Concept art of the film.